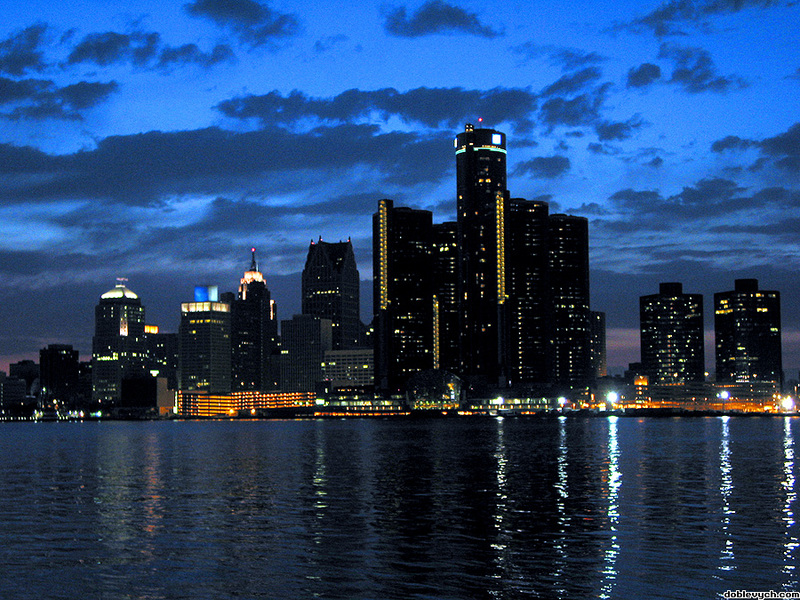 Tim and Jill host a special show all about Detroit’s 313 birthday! Listen while Tim and Jill talk about some amazing facts that truly prove Detroit is a one of a kind city! From the Rum Runners during Prohibition to the nation’s tallest hotel, Detroit is definitely a unique and amazing city! Remember to subscribe to our show on iTunes and Stitcher so all new episodes are automatically available.